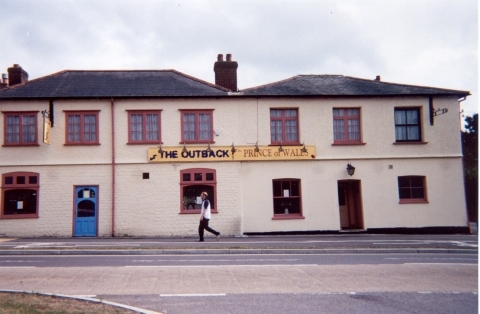 The original part of this building opened in 1861(left half in the photo) licensed to sell beer and ale. 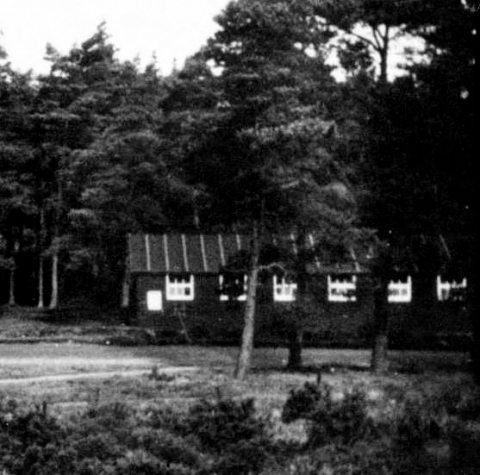 In 1903 Mr JF Compline (owner) produced plans to double the size, as he argued that the population of the area would increase because the public house was situated half way between the two new camps at Bordon and Longmoor. 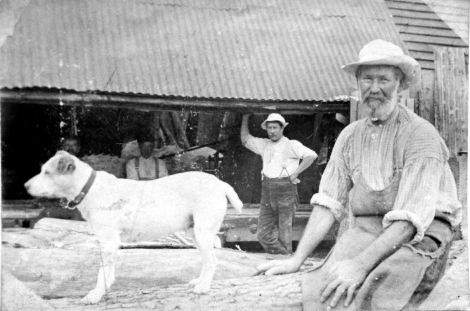 The landlord was William Port seen here in the doorway of the new extension in 1905. 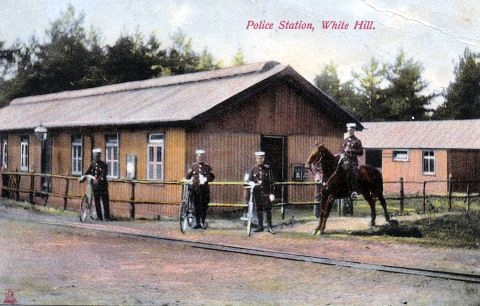 The first Police Station was established when an army hut, being moved from Longmoor to Bordon, fell off the rails at Whitehill and was abandoned. In 1904 it was converted to house Sgt Clarke and 10 police constables and a stable block was built behind. A court house was needed and rooms were provided in the house at the bottom of Lemon Grove. 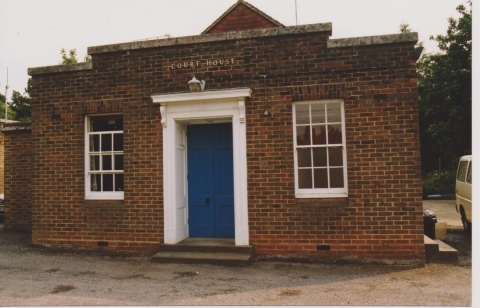 In 1932 the wooden hut police station was replaced with a new brick building and a new Court House was built behind the station. 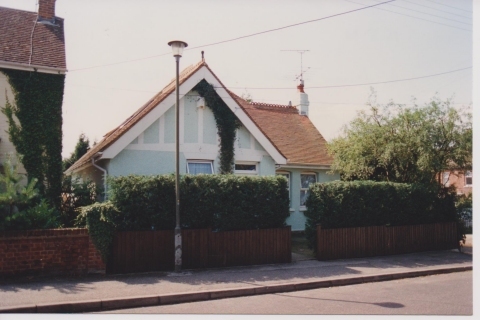 The first Village Hall was situated on the side of the A325 and was an army hut. It was demolished in the 1940s and not replaced until 1974/5 further back from the road behind the tumulus. 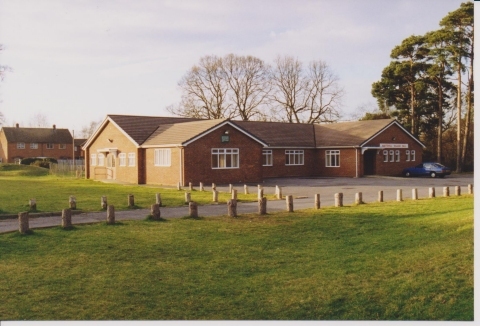 As the population grew with development of land south of Conde Way, a larger hall was needed and this was completed in 1988. 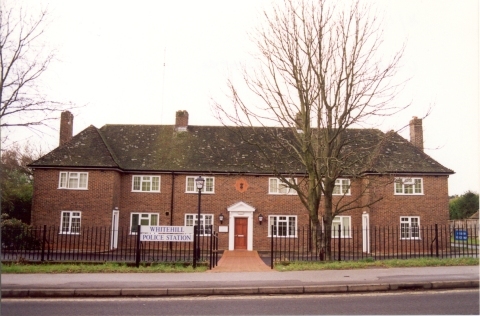 This house in Forest Road was built and owned by the Church of England and was described as "a haven of rest for many souls tempted, weary and distressed". 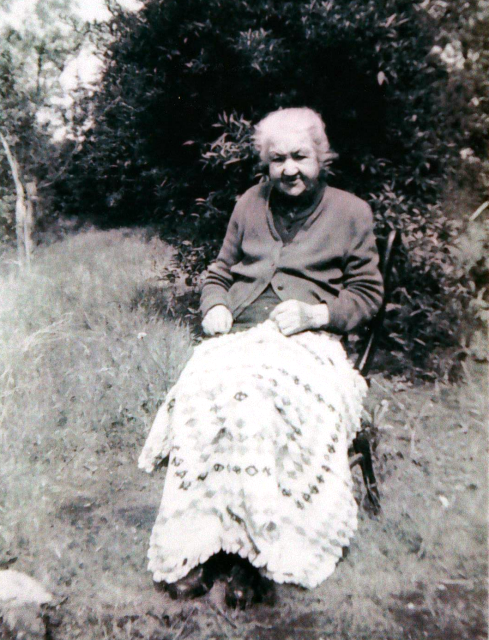 It was intended to help the many women camp followers that came with the army. It was later sold as a residence and in 1927 was occupied by Lt Col Middleton and called Redholme. 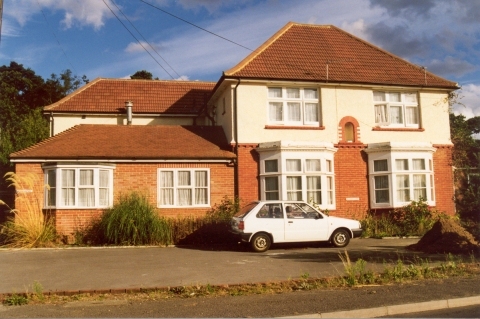 It became Redholme Retirement Home in 1987; and with a few additions looks very much as it was when it was built.